The original Bluetooth remote controlled heater. For iOS and Android. Beautiful design, the world's most advanced parasol mast heating system. 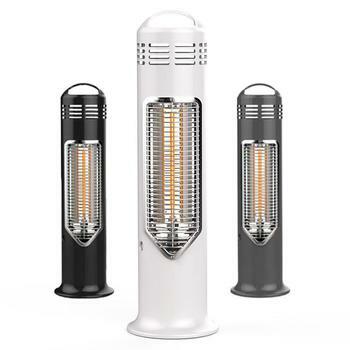 Looking for a Patio Heater for your outdoor space or garden? 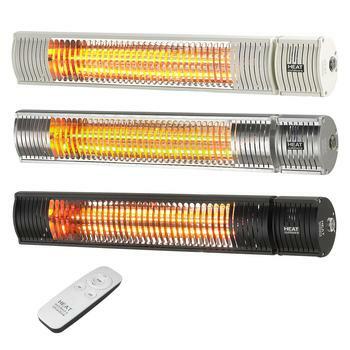 Welcome to Heat Outdoors, the experts in outdoor heater, outdoor patio heater and gas patio heater technology. 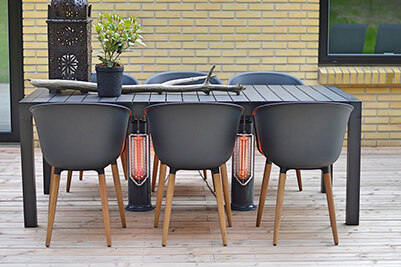 With over a decade of experience to guide us, we’ve curated a highly reliable and staggeringly varied collection of garden heaters and outdoor patio heaters for your garden or outdoor area in the home or commercial setting. 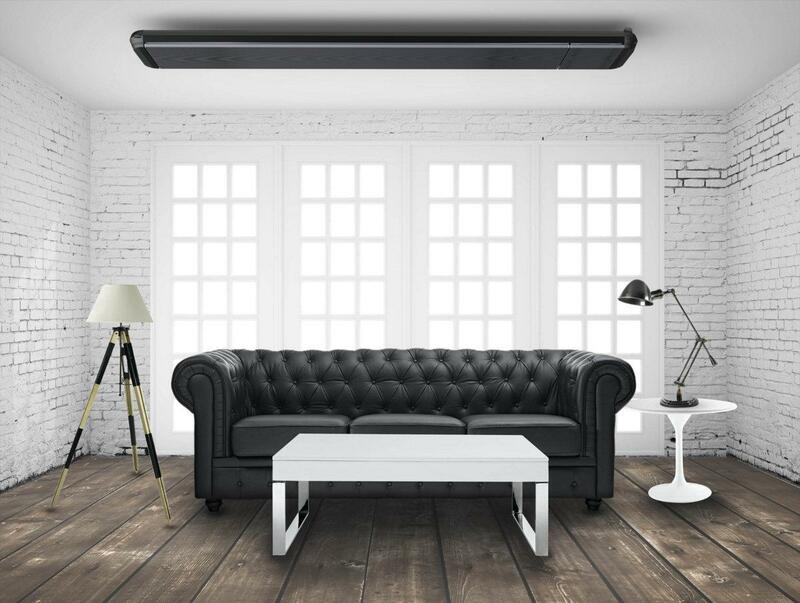 We’ve developed the Shadow brand to offer the best performance and versatility when it comes to electric and infrared heaters. And, we also stock some of the world’s finest garden heater and patio heater technology from brands like Tansun and Solamagic. Whatever your needs, we’ve tailored the range to meet your specific requirements. With an established reputation for high-spec outdoor garden heaters, Heat Outdoors only build and stock technology made from the strongest materials and fitted with robust, long-lasting heating mechanisms. 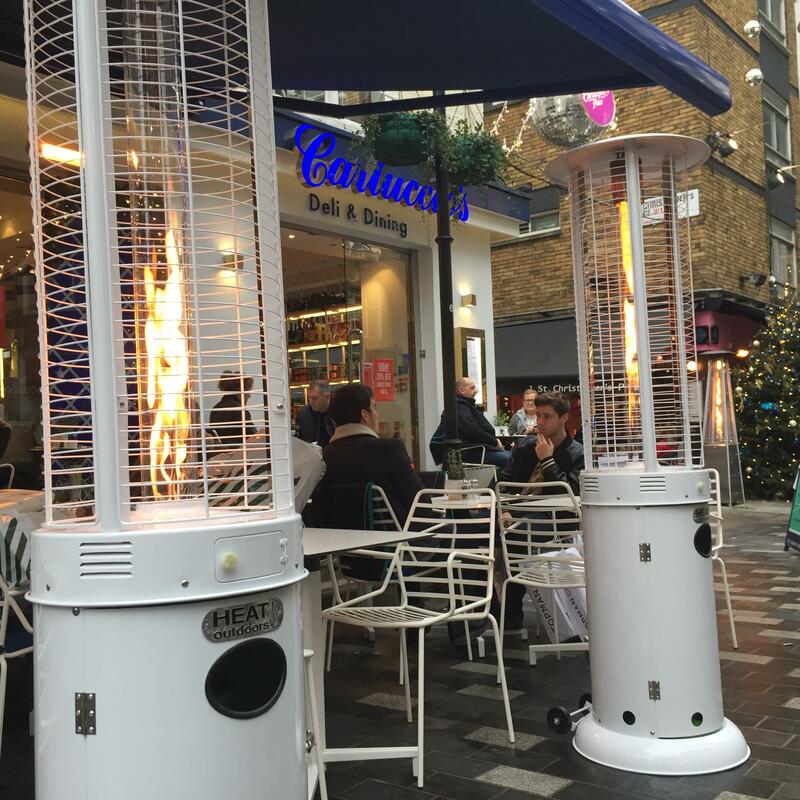 Popular with high-end bistros, cocktail bars and urban food markets – our flickering flame pyramids and contemporary gas garden heaters provide a stylish focal point for your space. Catching the eyes of passing customers couldn’t be simpler. 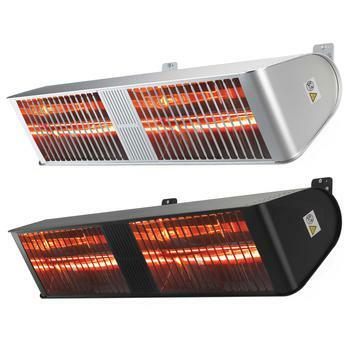 Providing instant, comfortable warmth at the touch of a button, Heat Outdoors infrared patio heaters are a highly efficient heat source for indoor and outdoor settings. Using mild and caring electromagnetic waves, our electric models transmit energy at the speed of light, causing those in their path to feel satisfying, skin-tingling heat in less than a second. The safety of our indoor and outdoor technology is our top priority. Nothing is more important to us than ensuring our customers enjoy their patio heaters year after year, with complete peace of mind. Flame guards, protective mesh, safety cut-off mechanisms and waterproof heat lamps are just some of the safety features that can be included with our outdoor heating solutions. We like knowing our customers are getting the most out of their own gardens and patios – particularly in the summer, when the smell of barbecues and sound of outdoor soirées is in the air. Our domestic heat lamps and gas burners are designed to take away the evening chill and provide comfort when unfavourable weather sets in, increasing the time you get to spend outside. 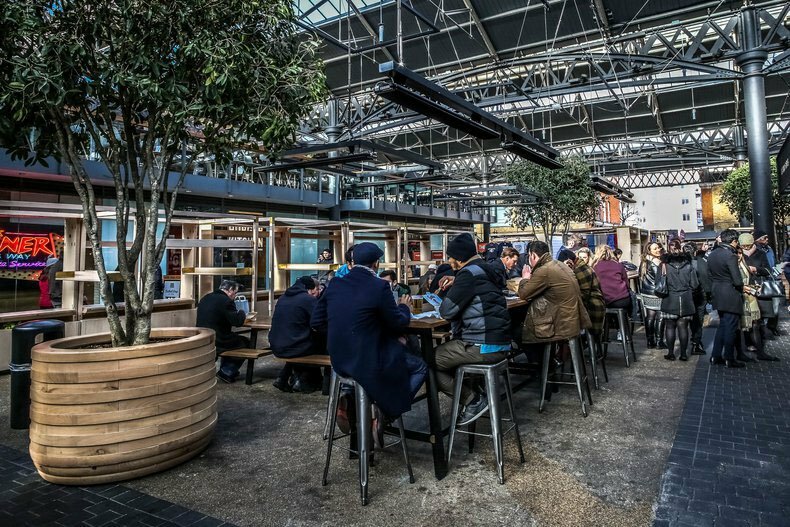 Providing a warm and inviting outdoor environment for customers can create a healthy source of income for commercial enterprises. 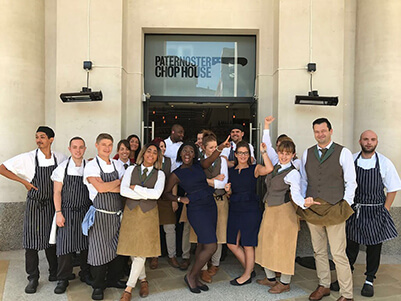 Our commercial clients include world-class hotels, pubs, restaurants, sports arenas and open-air venues and – after introducing one of our outdoor heating systems – many report an increase in trade as well as a marked improvement in customer satisfaction. Although our products all look stylish, we know that beauty’s only half the equation. Focusing on quality and design in equal measure, we only stock globally recognised patio heater brands such as Burda, Chillchaser, Tansun and Solmagic. Our in-house team of experienced heating engineers are constantly developing and expanding our own range of Shadow garden patio heater, suitable for exterior, interior and equestrian use. As both manufacturers and retailers, we know heating inside and out. Whatever patio heater you may be considering, there’s one (or a combination!) to suit your precise size and type of space – from intimate family entertaining areas to pub gardens and world-class outdoor venues. Our dedicated team are on hand to take your call, answer questions and help guide you to the best outdoor heaters for your environment. Simply call 01279 466 500 (9.30am to 5.30pm, Monday to Friday) or email [email protected] to speak to one of our team. Impromptu patio heater needs? Get next-day delivery on any heater that’s in stock thanks to our UK-based warehouse and efficient distribution network. When we’ve arranged your delivery slot, we’ll send you a text or email confirmation so you know when to expect your heater. I would thoroughly recommend your product to other parties along with the friendly and extremely professional and efficient team at Heat Outdoors. The heaters are brilliant, by the way. And they look good, too! A year on and I am still delighted with my 2 Varma patio heaters. I have an outdoor seating area for 10 people, so have a heater on 2 adjacent corners. I use them often, they look stylish and all my friends are astounded at the heat they give out. I would highly recommend heaters and the company, who were very good to deal with. Rachel is a star and very swift / professional. Heaters arrived on time and client (Wahaca) very happy. Just a quick e-mail to congratulate you on your excellent product and after sales, as you know we purchased 22 Term 2000 heaters and 2 x 24kw controllers and have to say how pleased we are with our purchase. Many thanks and we look forward to dealing with you again in the future. 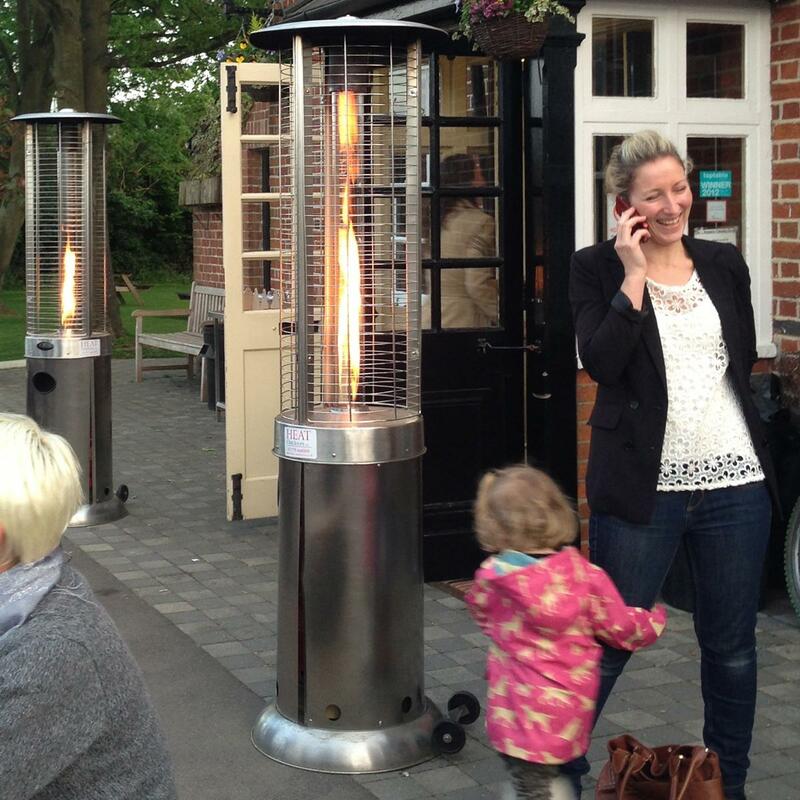 We have found the the outdoor heaters that we bought for Kopapa to be stylish and effective. The ability to vary the heat strength means that we can adjust them to the customers wishes. We would have no issue in recommending them to other people or installing them again on our next restaurant. My order was delivered today Friday 16th, at the time you stated. Many thanks for the efficient and speedy service you provide. The heater is already installed and working, as I would expect! Don't Hesitate!!! Steve was an amazing help in picking the right heater for our circumstances, as he really knows his stuff and picked us the most perfect heater in which we are all over the moon with!! There was nothing that he didn't know about it which was very impressive!! Kevin in the Tech Department helped me with my second heater and the service and after sales were second to none!! I really feel happy and contented, especially knowing that the after care was infact as good as the purchase, A M A Z I N G!! Thank You Heat Outdoors Team!! Just wanted to say thank you so much for the heating system you supplied to us. It has worked faultlessly for the last six months and has made a tremendous difference to our trade. An area that was once used by a handful of people for a few minutes is now become the busiest part of the pub hosting an average of 50 to 60 people on a friday night. The added bonus to the system is the timer switches. Set for twenty minutes and in easy reach of everyone, its a perfect amount of time to smoke a cigarette and have a drink. Following our conversation earlier in the week I now intend to broaden our heating area and look forward to working with you again on our outdoor improvements.